In 2016 Canon introduced us to a new line of the Rebel Series. 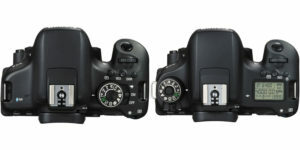 There are now 3 levels of Rebel camera starting with the T6 which is their most basic budget friendly DSLR, the T6i which is now the mid entry level DSLR and the new T6s which is their top entry level body. 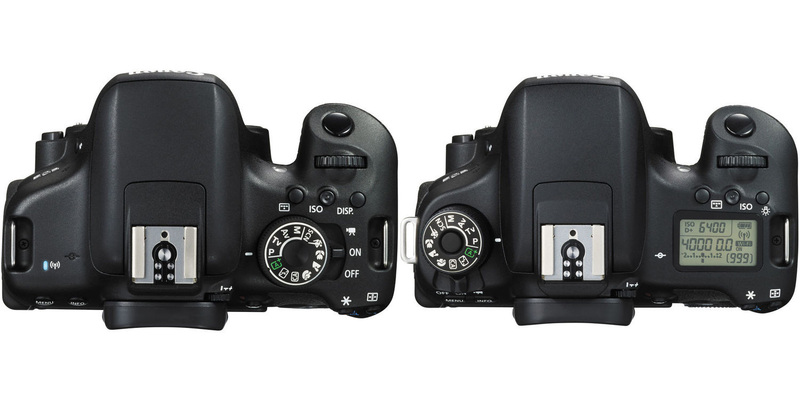 This article will look at the Canon EOS Rebel T6i vs Canon EOS Rebel T6s comparison to help you decide which one is right for you. The T6s is targeted towards users who want a smaller camera body, but want a more advanced camera body. 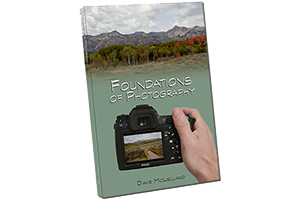 Overall the cameras share many of the same core features such as autofocus, shutter speed range, etc. 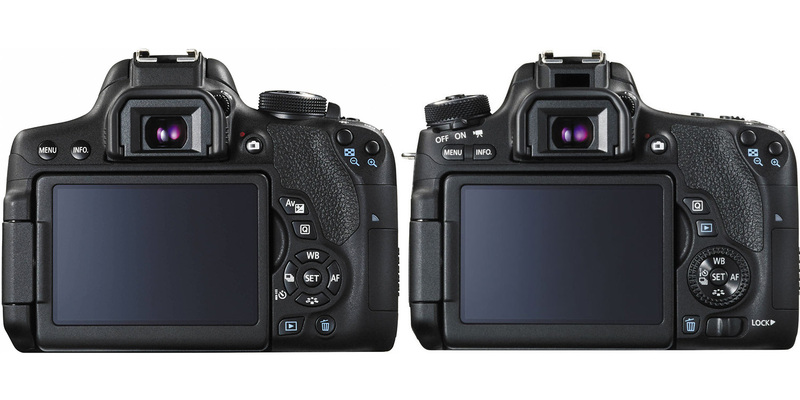 The T6s adds a top LCD screen and dual command wheels to the features of the T6i. The Top LCD is probably not as big of a deal as the dual command wheels in my opinion, especially if you find yourself shooting in manual exposure mode. 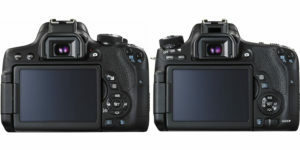 Image quality from the two cameras should be identical since they both use the same image sensor and processor. The Rebel T6s also does not have the exposure compensation/AV button since that duty is handled by the secondary command wheel. Overall, the T6i probably represents a better overall value to most users, unless they shoot in manual exposure mode. If that is the case for you, the addition of the dual command wheels makes manual exposure settings a bit easier to manage and that alone may be worth the extra $100 for the T6s over the T6i. The top LCD info screen is also nice to have, but doesn’t affect the camera operation or the image quality in any way. Dimensions (WxHxD) 5.2 x 4 x 3.1 in. 5.2 x 4.0 x 3.1 in. Weight 1.22 lbs. 1.25 lbs.